The release of Guitar Hero III: Legends of Rock is just around the corner and Activision needed one more “bang!” before the concert started. The company recently announced that the game will get its own Xbox Live special weekend starting November 2. The first announced feature of the event will be a 72-hour Play & Win Sweepstakes. 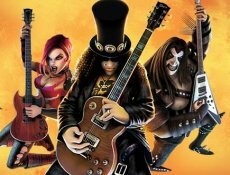 Guitar Hero wannabes will battle in a multiplayer showdown against the developers of the game and winners will be awarded with special prize packages, such as a limited edition guitar faceplate signed by Slash. An exclusive Xbox LIVE leaderboard tournament will also be put into place, to crown the top Guitar Hero player. What’s left to say? Get the demo and improve your skills if you want a good spot on the leaderboard. 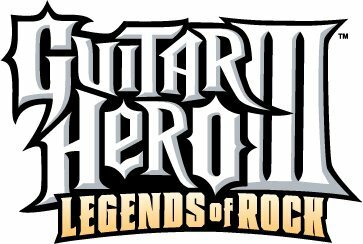 Guitar Hero III: Legends of Rock was developed by Neversoft and will be released October 28, 2007 on PlayStation 2, PlayStation 3, Xbox 360 and Nintendo Wii.